Home Bitcoin News Dash vs NEM: Which Coin Is A Better Investment? Ever since Bitcoin (BTC) became big, numerous altcoins have appeared, each wishing a part of BTC’s glory for itself. Of course, this is not all that these coins desire and many of them have quite important goals. Some wish to make the entire internet decentralized, while others aim to offer greater privacy when it comes to making transactions. 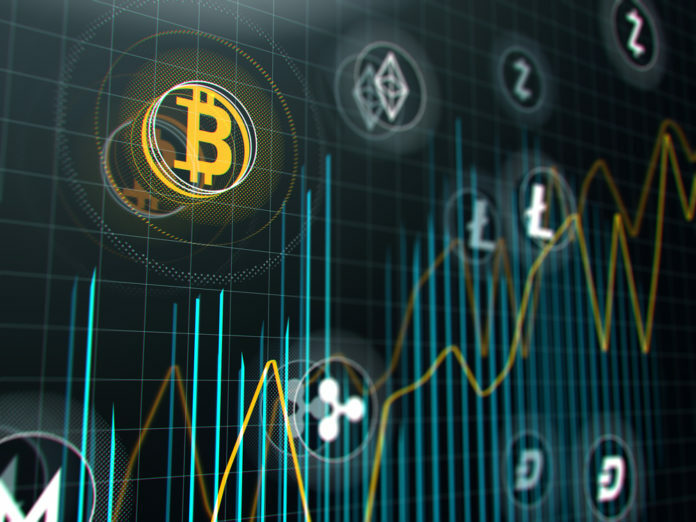 In the end, each coin has its own story, and that is one of the reasons why many new investors often get confused about which one to invest in. As new investors, newcomers are never experienced enough to go for lesser-known altcoins. However, they also often do not have the skill and funds to handle the top of the crypto list either. Instead, they focus on the coins among the top 20, but below the top 5. Because of this, many have started to ask around about different coins, with a lot of newcomers being interested in Dash vs NEM comparisons. This is what we will explore today, and try to see which of these two coins is a better choice for would-be cryptocurrency investors. Dash is a coin that is pretty different from most other altcoins. Where most other crypto projects are focused on becoming development platforms, Dash has always worked hard to become a dominant form of electronic cash. It aims to become as liquid as real, traditional money. Even so, it is still created upon Bitcoin’s core code, but it brought a lot of its own features to it. Dash, of course, has its own blockchain, wallet, community, and it is even open-source. However, it differs from BTC by several important aspects, such as low transaction fees, great transaction speed, as well as privacy. In fact, Dash is known for being a privacy coin, which is a coin that allows its users to remain anonymous, and their transactions private. Since everyone knows how important privacy is on the internet, it should not come as a surprise if we say that Dash will likely always be needed. At the moment, the price of Dash is at $180.21 per coin, which is significantly lower than its all-time high ($1,526), but there are many who believe that the coin will eventually regain its value. Next, we have NEM, Dash’s mortal enemy in today’s Dash vs NEM comparison. NEM is a project that aims to provide security to crypto assets and to increase the scalability of its algorithm. So far, it had a lot of success in achieving its goals, and it can process hundreds of transactions per second. NEM has also received a lot more attention as a coin that focuses on security, especially after the recent Tether hack. After a hack like that, users generally tend to start thinking more about the security of their assets. As a safe coin, NEM has experienced more appreciation, as well as a significant increase in value over the last 14 to 16 months. A lot of analysts believe that a coin like NEM is the future since it provides such high levels of security. They even go as far as to say that NEM might reach the top 5 coins in the near future. It certainly seems like a good investment, with increased scalability, security, and even decent levels of stability. especially when compared to other altcoins. NEM’s current price is $0.104084, and the coin holds the rank of 17 as per CoinMarketCap. Dash vs NEM: Who wins? Giving an answer to who would win in a Dash vs NEM fight is not simple. It is probably not even possible. Both coins have their use cases since there is always demand for privacy and security on the internet. Where Dash can provide anonymity, NEM can provide safety. Both coins have their own features, as well as their own communities. Dash has a better price, and it is also ranked higher on the list of largest coins per-market cap. However, this doesn’t mean that it is a better coin since Dash and NEM do not really offer the same thing. In the end, it all comes down to the investor, and what they are looking for. Both coins have proven to be able to understand their users’ needs, which is why they are among the top 20.